How exciting is it to go on an Easter Egg hunt on Easter Sunday?! 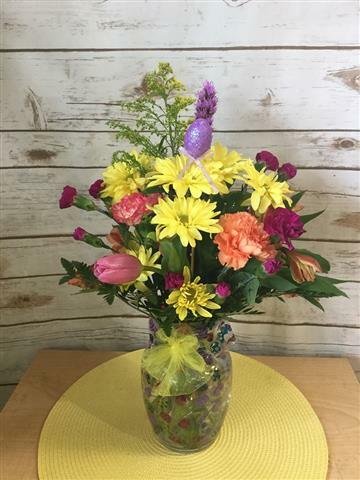 We have created a fun and colorful vase of assorted blooms in a glass vase with a vase liner. 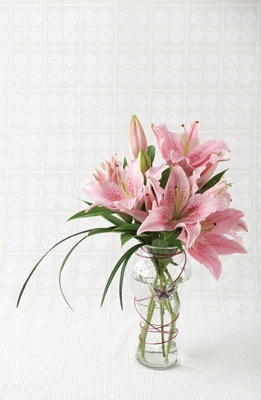 Flowers such as carnations, alstroemeria, chrysanthemems, with accents and greenery. 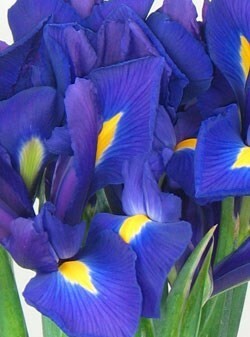 Colors & Flowers May Vary.